The outgoing VP has been unusually quiet lately. 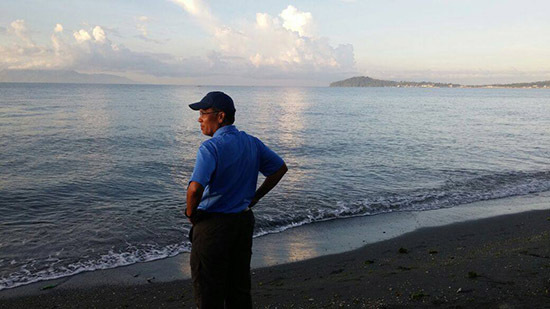 (SPOT.ph) After four days of Mar Roxas' "Thank You Tour," the former presidential candidate proved that he's pretty serious about his newfound career as a travel blogger. "I’m exploring options as a travel blogger, haha. Nung kampanya, siksik at mabilisan ang schedule namin. 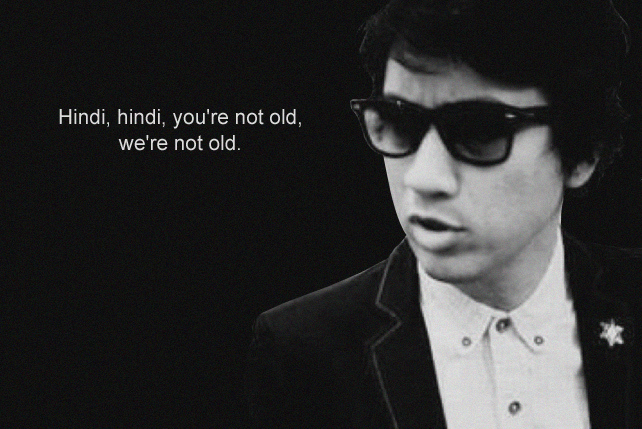 Ngayon nae-enjoy ko na ang mga tanawin," he wrote on his Facebook page. He has successfully paired up his GoPro and iPhone, learned how to do a collage out of his photos, and posted a video while on a rough road. He even has the obligatory by-the-beach shot, paired with a faraway look. 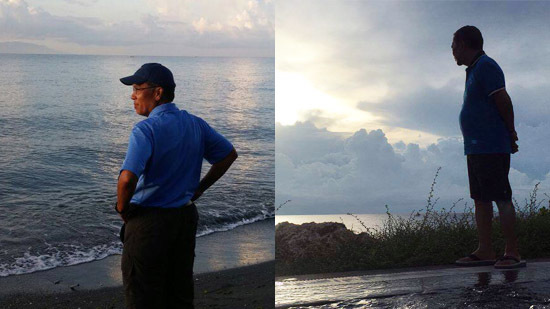 The photo was taken while Roxas' team was in Oriental Mindoro on the first day of their nationwide trip. 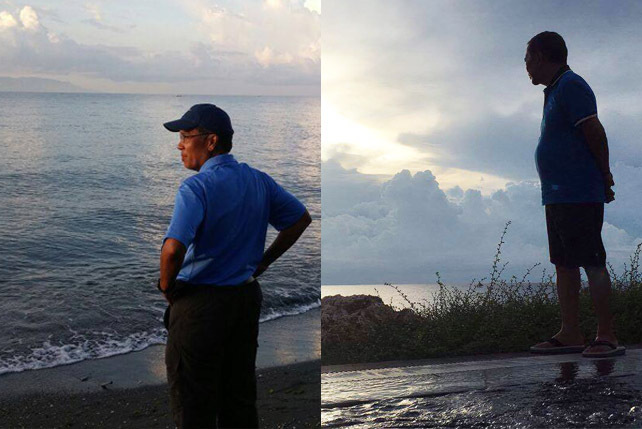 As it turns out, another former presidential candidate, Jejomar Binay also has a similar by-the-beach shot posted on his official Facebook page on May 26, more than two weeks prior to Roxas' post. They're even wearing the same colored shirts—blue. The only difference is that the outgoing vice president is standing on the edge of an infinity pool which has an overlooking view of the sea. Apart from Binay's congratulatory letter to Vice President-elect Leni Robredo, we haven't heard much from him since he lost his bid for the presidency. We wonder how he's spending his last days as the Philippines' vice president. 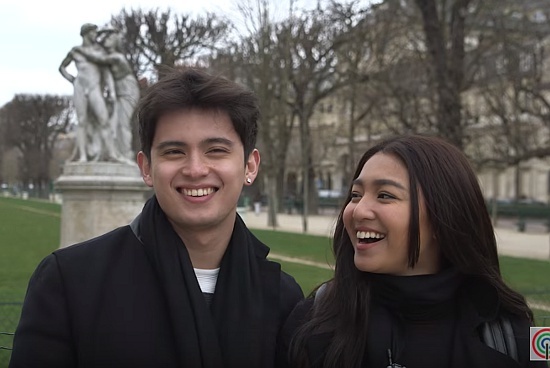 Is he secretly traveling around the Philippines, too?